“I really lucked out,” she says, “I just got a hundred pounds of female antlers.” Yes, she can tell the difference. Traditionally Bad Girls opens Fridays from 4-9 p.m. and Saturdays from 10 a.m. to 5 p.m. I’ve never been to a Friday night Bad Girls opening that doesn’t make a salmon spawning stream in July look positively roomy. It might have something to do with the fact that they serve wine and hors d’oeuvres opening night, and that there is music, Denise Martin on hammer dulcimer and Jim Kerr on acoustic guitar. And did I mention? Admission is free. Dana Stabenow. 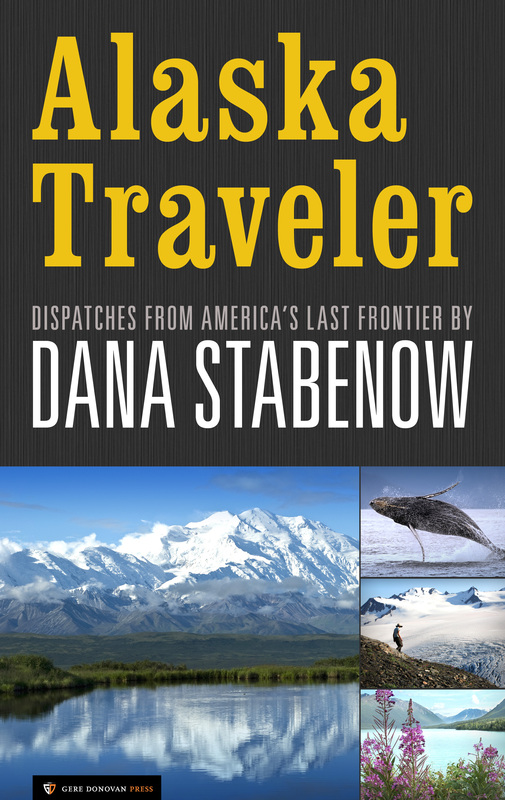 Alaska Traveler (Kindle Locations 2717-2719). Gere Donovan Press. Just read “Bad Blood” and it ended abruptly with Mutt and Kate getting shot. What’s next in the Kate Shugak series? Is there a follow-up story coming this year (2014)? What’s the status of the Kate Shugak TV series? When will it be aired and on which network? Go here for me on the ending of Bad Blood, http://www.stabenow.com/2013/04/02/why-kate-2020-ends-the-way-it-does. Kate21 will come out in 2016. The TV series didn’t pan out, so no TV series or movie. Oh, great. I finally saved enough out of my pension to buy Bad Blood, have just read the first few chapters, and decided to catch up on the blog……and someone was allowed to openly spoil the book by giving away the ending!!! Well crap! How inconsiderate….and no I am not going to go to the other link to see why the book ended the way it did! Not everyone can splurge money on a book the instant it is printed, so quit printing the spoilers!